Mali's security services said Saturday they had disrupted a plot to carry out "targeted attacks" in the capital Bamako on the eve of a runoff in a presidential election marred by security breaches. Sunday's second round is likely to return Ibrahim Boubacar Keita to the helm of Mali despite fierce criticism of his handling of the country's fight against jihadist violence and ethnic attacks. 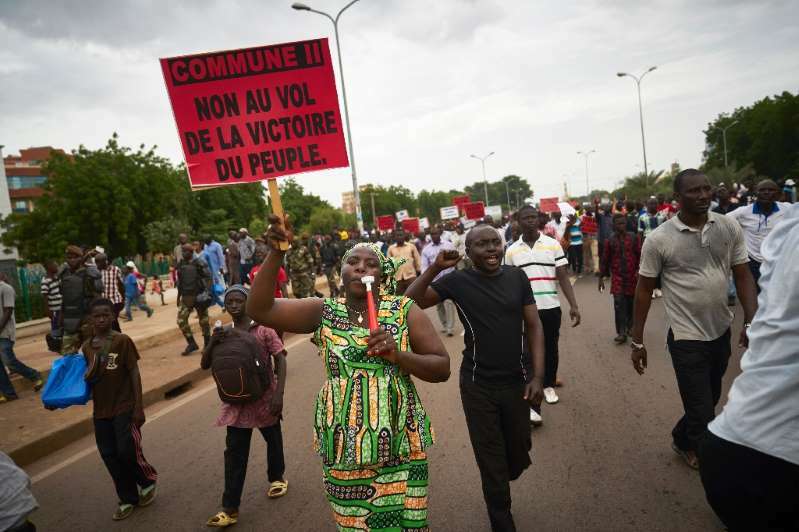 The first round, held last month, was peppered by violence and threats from armed groups that led to several hundred polling stations being closed, mainly in the lawless central region. [post_ads]Security will be tightened for the second round, an aide in the prime minister's office said on Saturday, with 20 percent more soldiers on duty. Security forces in Bamako said Saturday they had arrested three members of a "commando" cell who were planning attacks in the capital this weekend. The three men, suspected of involvement in a robbery which left three people dead in 2016, are accused of "plotting targeted attacks" over the weekend, the security services said in a statement. Sunday's vote is a rerun of a 2013 faceoff that Keita won by a landslide over former finance minister Soumaila Cisse. As a result, Keita, commonly named "IBK" after his initials, is clear favourite. The three main opposition candidates mounted a last-ditch legal challenge, alleging ballot-box stuffing and other irregularities. But their petition was rejected by the Constitutional Court. Voting will be open from 0800 to 1800 GMT. Turnout was low in the first round of voting at around 40 percent.